Top 500 Yearbook 2015 is a comprehensive digest of India as well as world’s progress in different fields. • The book deals with all aspects of development domestically and internationally from politics to sports, environment to science and technology, economy to trade and commerce, defence to art and culture, invention and discoveries, education, health and mass communication. • The sections on PEOPLE, EVENTS, ISSUES AND IDEAS are a must read for extensive understanding of these domains. • Each of the section covers around Top 500 items in its domain. The people, events, issues and ideas that feature in the book have been in news in one form or the other in the year 2014. 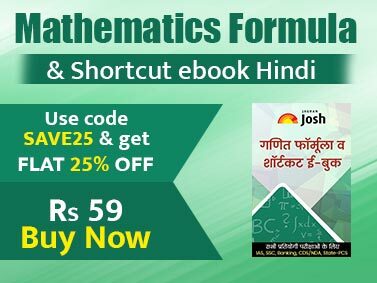 • With the authentic sources of information and in-depth knowledge, the book is a treasure for students who are looking forward to cracking various UPSC and State PSC examinations, Railway exams, Police and bank examinations and SSC examinations. • At the commencement of various competitive examinations, students look for a handy guide for general studies. Top 500 Yearbook 2015 is an exhaustive book for those who had not been able to keep track of the current happenings and events. 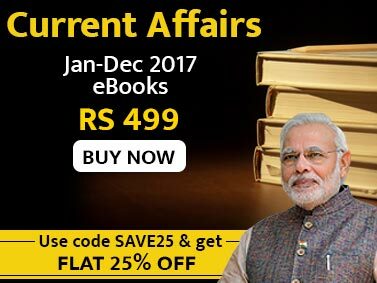 • The book also highlights what worked and what not for India and the world in 2014. • The book will cover everything in chronological order that has happened nationally or internationally in recent times. • The book will cover everything that has happened nationally or internationally in recent times.